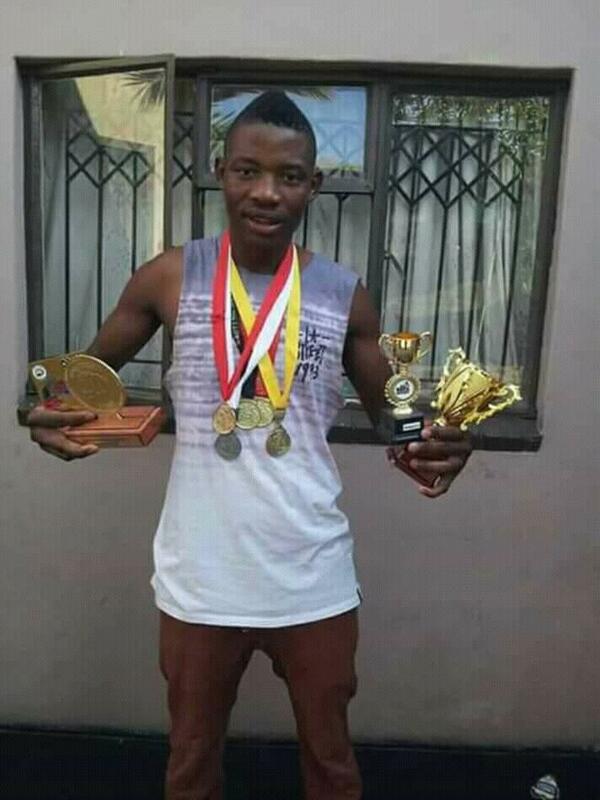 Malawian boxer, Dennis ‘The Menace’ Mwale, who is based in South Africa has said he is improving to make sure that he attracts top fighters in his boxing career, after beating South African Ripfumelo Chikwambana at Time Square in Pretoria on Saturday. He won the latest bout by unanimous decision, as the three judges who handled the fight scored 60-54 each in the sixth round. 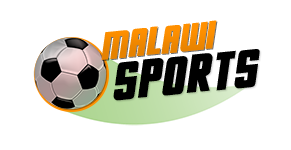 So far, Mwale, whose home is Mzimba in the Northern Malawi has managed to win six consecutive bouts.